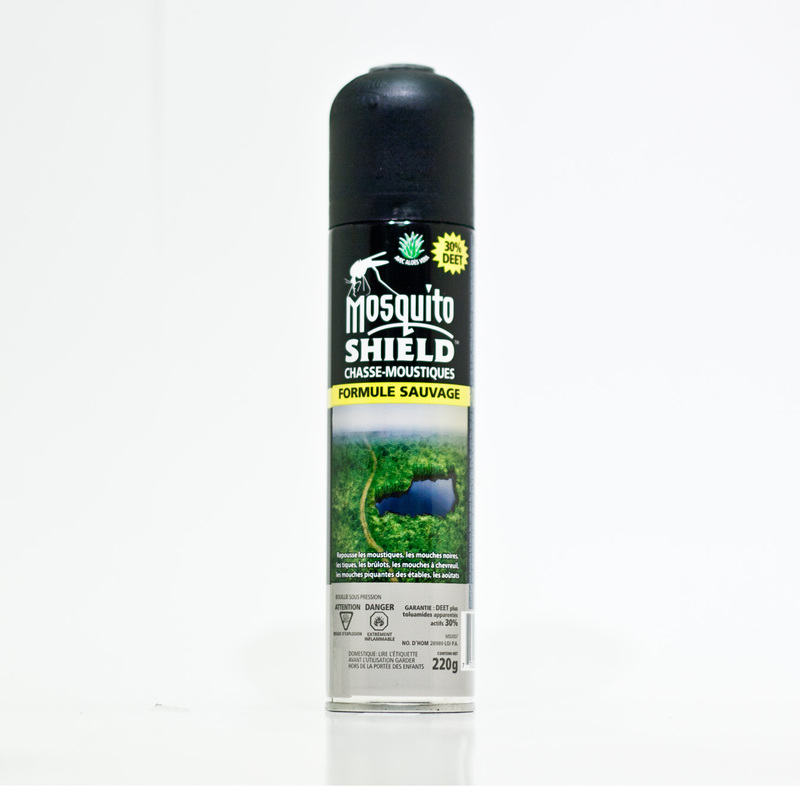 MS0007 – MOSQUITO SHIELD™ WILDERNESS FORMULA – AEROSOL – KUUS Inc. 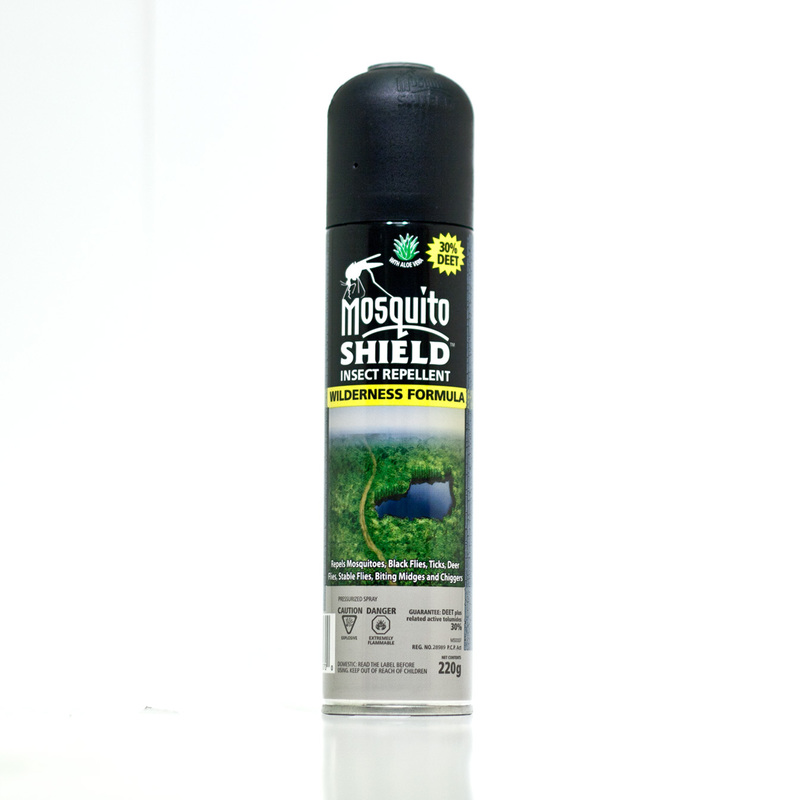 The Wilderness Formula is serious protection under heavy insect conditions. Whether you are at the cottage, fishing on the lake, or just sitting around in the backyard, this is the formula for you. Which makes it an essential addition for extreme adventurers and outward bounders. Apply sparingly not under clothing and only when necessary. Reapply after 6 hours if necessary. Hold container upright and spray clothing and exposed skin except face.